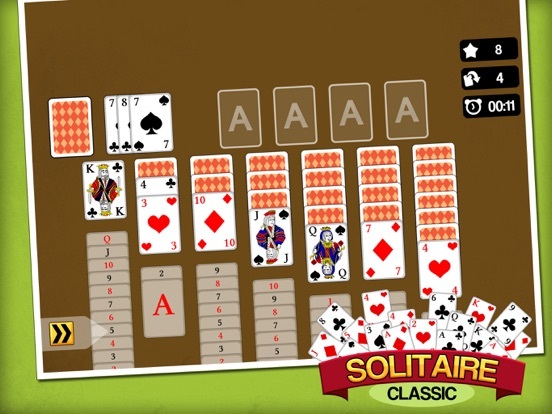 Solitaire Classic, The Most Popular Solitaire Game! 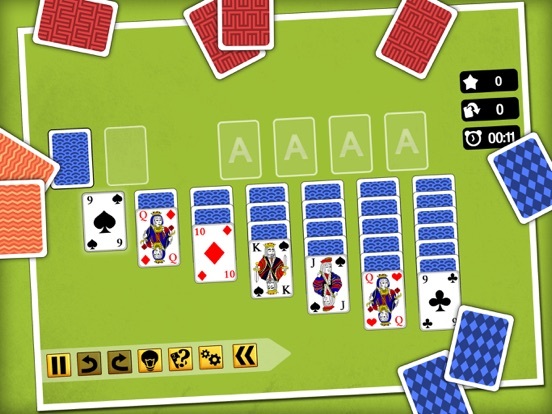 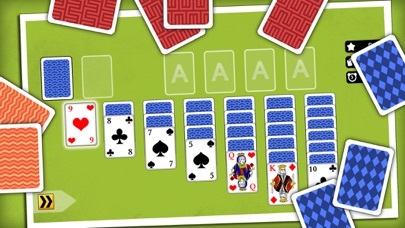 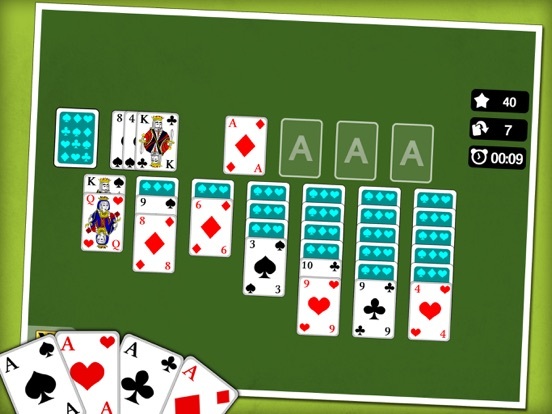 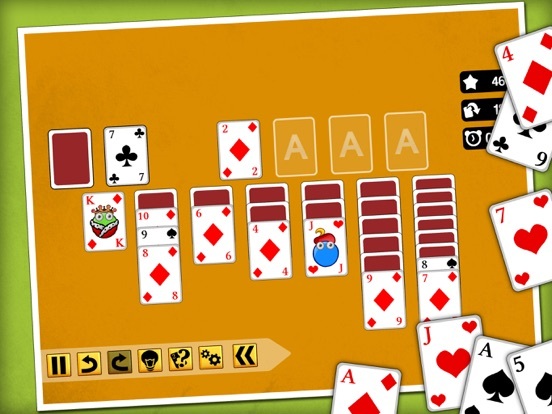 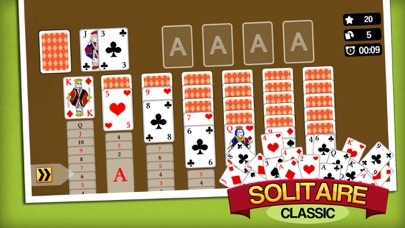 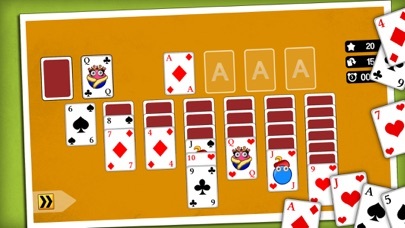 Solitaire Classic is the most popular variation of the family of patience games played around the world. 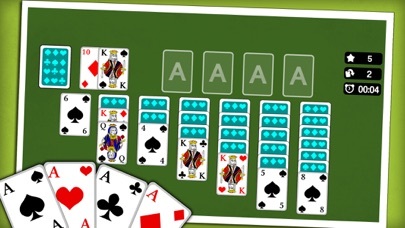 It will captivate you for hours! 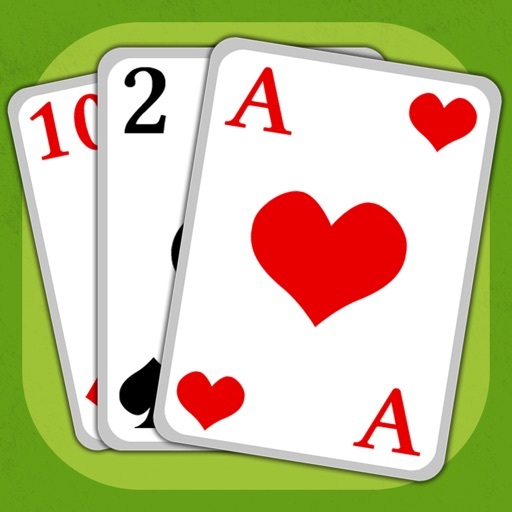 Looking for a great card game? 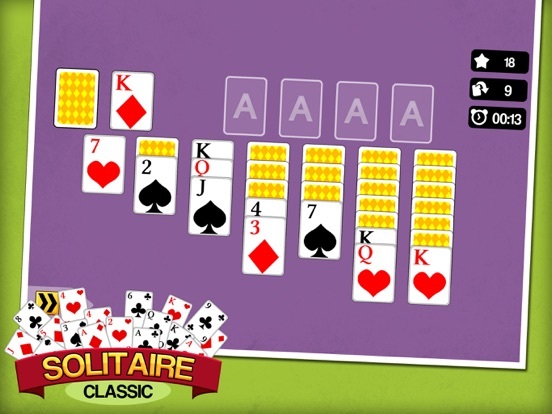 Solitaire Classic will be perfect for you. 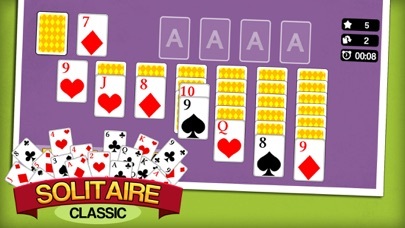 Download it for free today!